Onlinetraveledu.com was launched in January 2009 as an Integrated E-learning portal to provide complete range of training programs in the field of Aviation, Travel-Tourism, Hospitality & Logistics. Trade-wings research team found that due to rapid changes in the industry, the knowledge gap between Customer requirements and the existing knowledge of the Tourism professionals, is widening. This gap needs to be narrowed by providing online short courses which can be done by these professionals at their pace and availability of time. 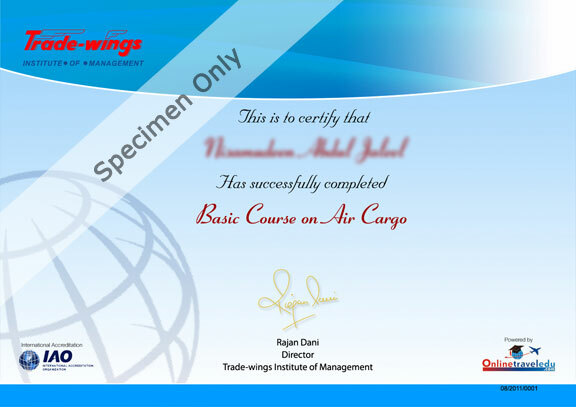 To take care of this requirement, Trade-wings has launched this E-learning portal with innovative online courses in Aviation, Airlines, GDS, Railways, Car Rentals, Tourism, Destinations, Cruises, Hospitality and Logistics. These online courses are the outcome of thousands of man years of experience accumulated at Trade-wings, has rich content, intelligent quiz and provide the required certification. 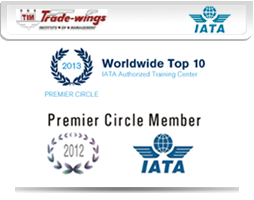 In fact, the site is truly powered by Trade-wings.